Alright, you vermin, the Red Dead Redemption 2 Online beta is alive and well. In order to keep online an enjoyable experience, Rockstar has been hard at work with fixes that will be implemented on February 26th. 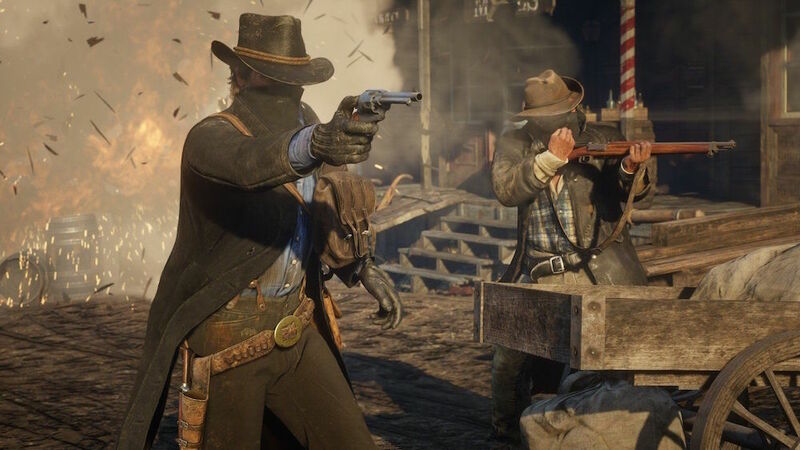 Small fixes to the map and the Laws and Bounty system are a focus to Rockstar for the community. This morning, Rockstar revealed how these changes will affect the online world. 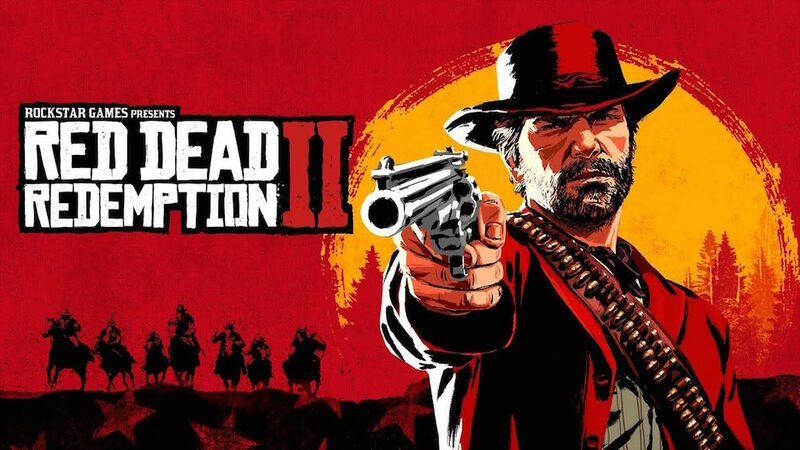 Rockstar completely reworked the map for Red Dead Redemption 2 Online from player feedback. Maps will no longer show players further than 150 meters out from your map, and players slightly out of that range will only be visible while shooting their gun. This is to reduce players hunting non-aggressive players. Along with these changes, players in other towns and regions will be invisible to other players. These aren’t the only upgrades to the map. More aggressive players and their Posse will have their icon on the map slowly grow darker. Alternatively, Rockstar will introduce Parlys to the game. This will allow players to provoke the right of Parley after killing just one Posse member. This will also have a flip side in terms of Feuds. 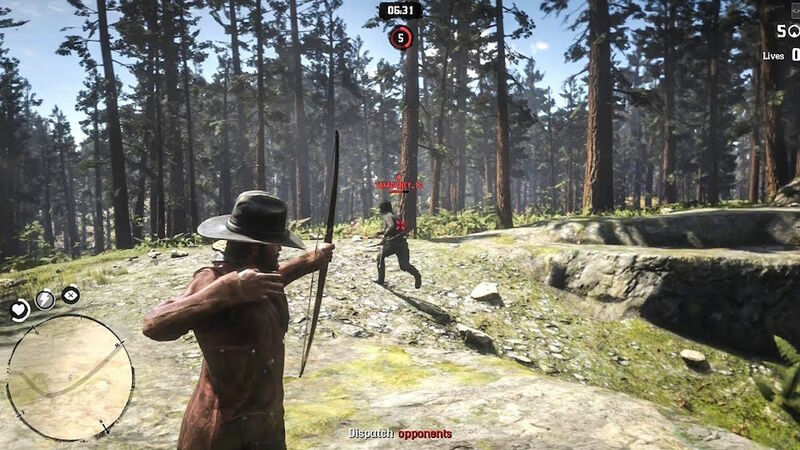 Feuds are challenges a player can give to another player, a leader, or an entire Posse and doing so will erupt in a team deathmatch-like mode. Each kill will earn points for your team, it is unclear on how many points it will take to win. The Bounty Hunter and Law systems are also getting an update. Crimes with varying severity will also give varying repercussions. Bounties will have a low-to-high value based upon the crime commited. Along with this, some crime will just affect your honor without the consequence of a bounty being placed on you. Daily challenges will be added to the game with these new updates as well. Gold Nuggets and XP will being the reward for completing these bounties which you can use to buy various items for your character. With all of these changes, Rockstar is also rebalancing a lot of weapons that the community was complaining about. An example of these weapons is the Varmint Rife with changes to its accuracy. Also, in-game chat will reduce to playing in proximity to each other. There are also going to be great opportunities to gain XP ahead of this new release with a 20% increase to all activities.